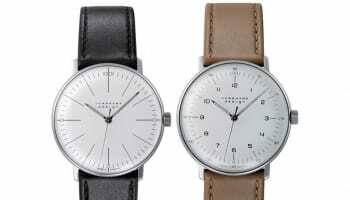 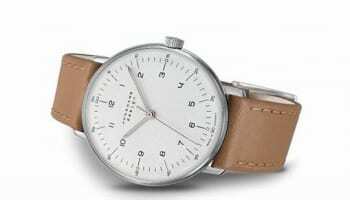 Junghans has consistently captured the essence of Bauhaus design in its architecturally precise and clean timepieces, and its 2018 Max Bill collection is no exception. 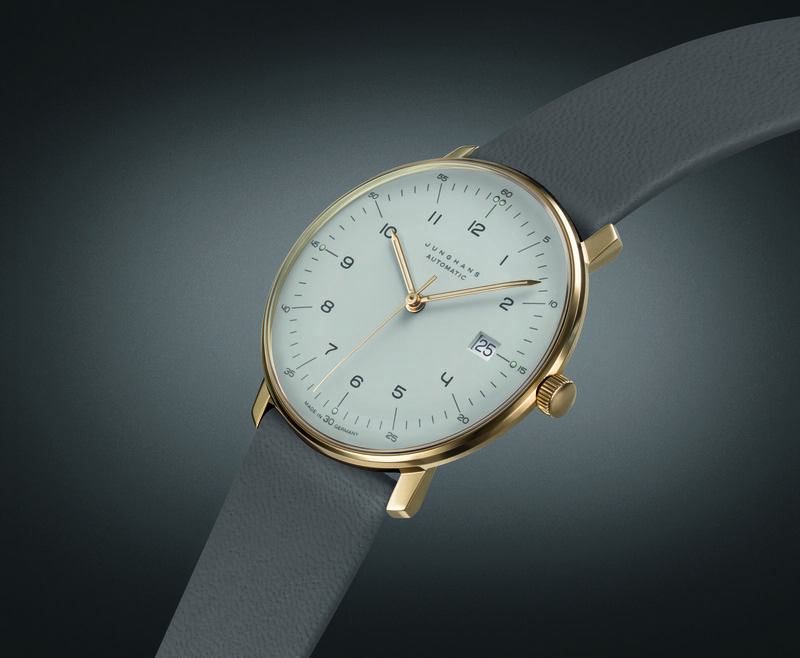 The reserved design of its light grey dial is framed by a thin soft gold case that barely encroaches on the three-hander with date at 3 o’clock. 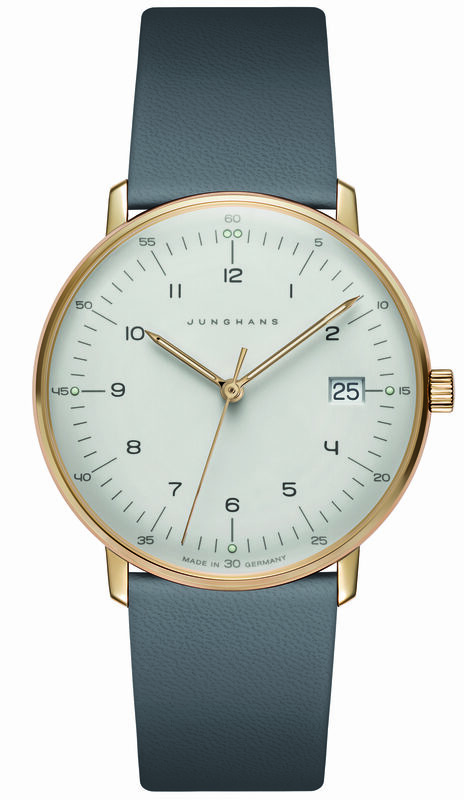 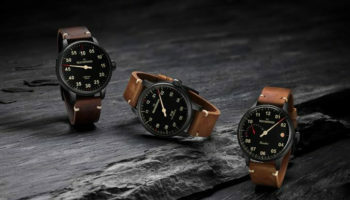 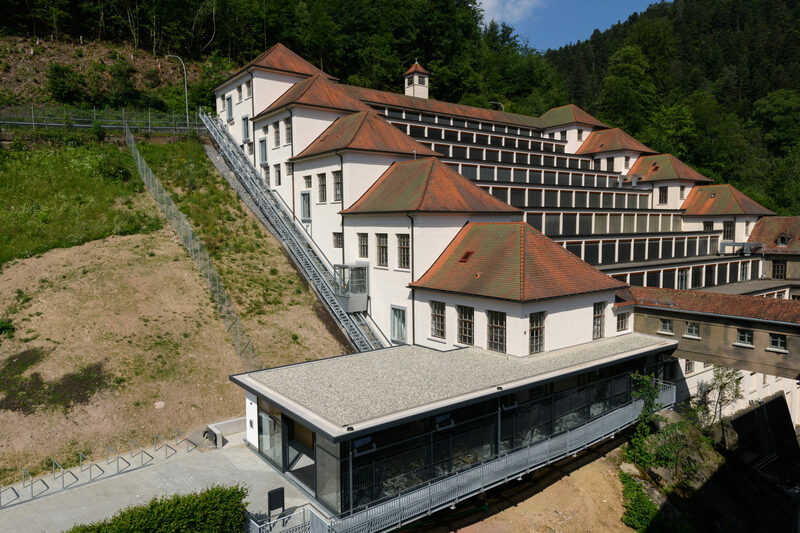 “The minimalist elements skilfully enhance the purist design of the timepiece, according it maximum attention,” Junghans says. 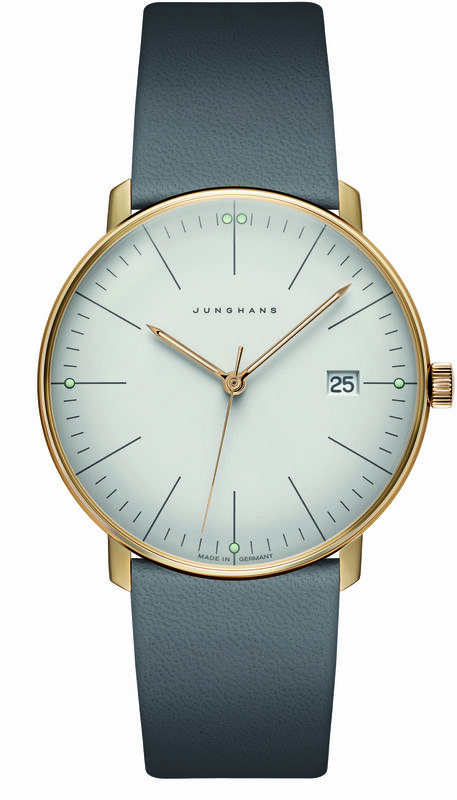 Different dials are offered with or without numerals at each hour.